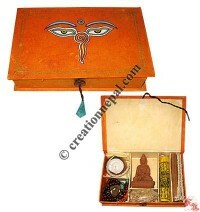 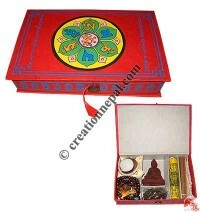 Nepali Himalayan incenses comes from a centuries old tradition to make incenses containing medicinal and therapeutic substances derived from herbs, flowers and tree barks. 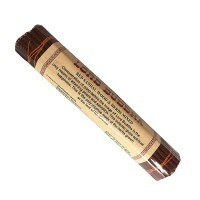 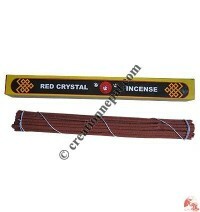 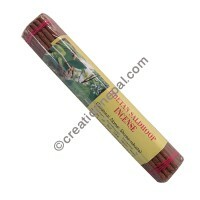 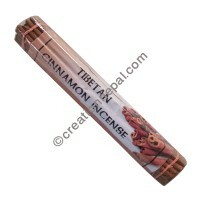 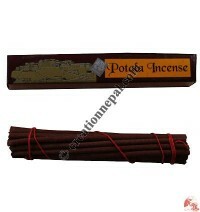 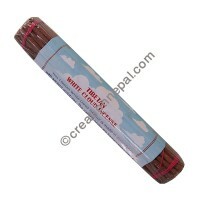 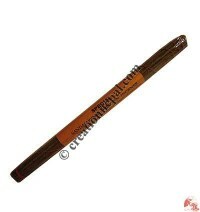 The earthy and divine aromas produced by burning these incenses can help to soothe and calm for the restless minds. 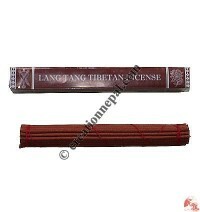 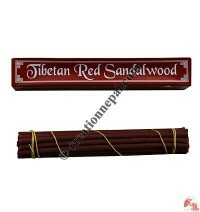 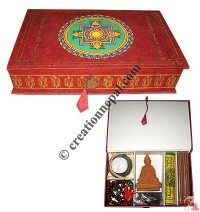 These Himalayan herbal incenses are hand rolled by the Tibetans living in Nepal and Nepalese people in their home cottage industries and cooperatives, to make these amazing fragrances. 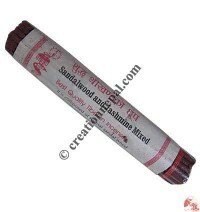 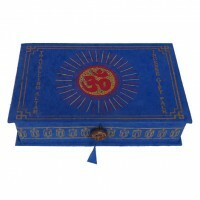 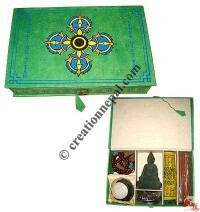 They use sandalwood, rose petals, jasmine flowers, cedar bark and other ingredients for great herbal aromas.